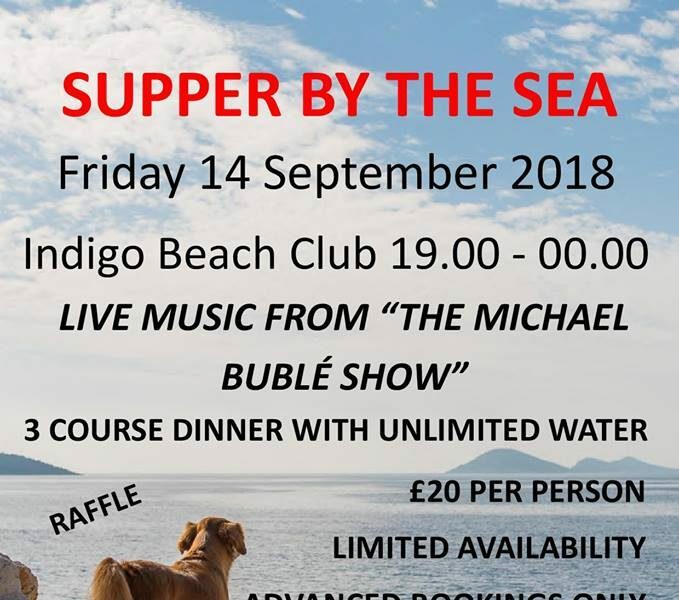 We have organised a evening supper at Indigo Beach Club on the harbour, on Friday 14th September, to raise funds for KAPSA. 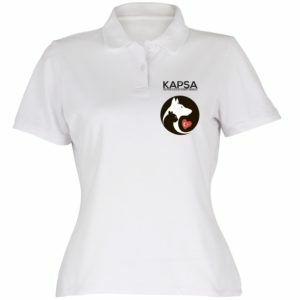 The price is £20 per person and includes a donation to KAPSA. 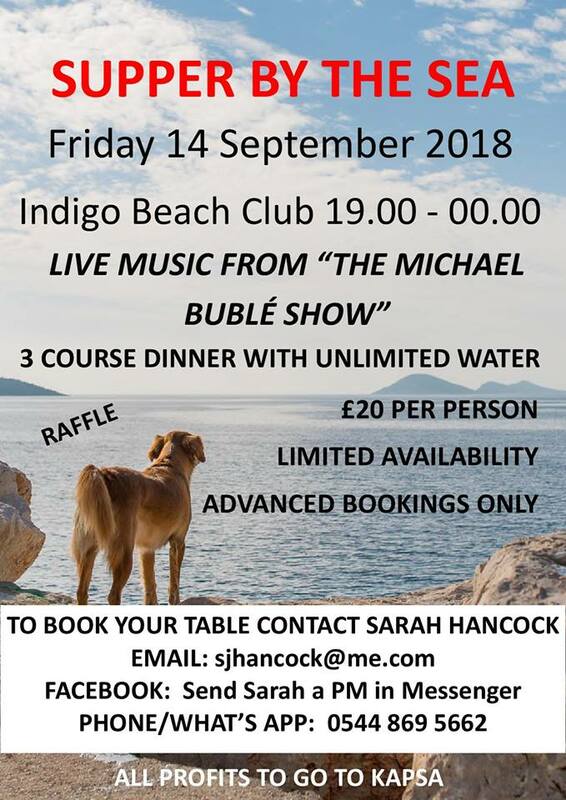 Included in the ticket price is a 3 course dinner and live entertainment from “The Michael Buble Tribute Show”, and a donation to KAPSA. We will also have a raffle for attendees with some great prizes. Places are strictly limited, so book early to avoid disappointment. To book please contact Sarah either by via email sjhancock@me.com or What’s App 0544 869 5662. It promises to be a great evening, relaxing, a great view, fabulous food, wonderful music and help raise much needed funds for KAPSA. We hope to see you there.